An exploration of why PLACE is so vital to human well being and how to create PLACE in a time when sprawl and rampant commercialism are removing the texture and vitality from America. 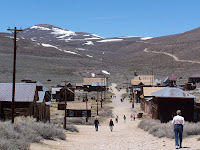 Not long ago, we visited the ghost town of Bodie, California. 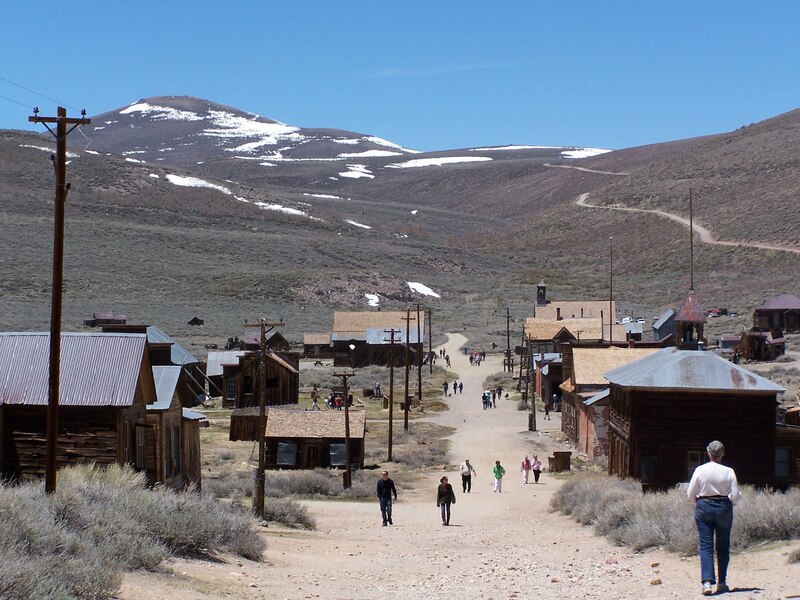 Desolate, chill, and empty now, the town was once notorious as the "wildest town in the West," boasting 10,000 residents, and producing over $35 million in gold and silver in the span of ten years. Looking into the once raucous bars, hotel rooms and school houses of this abandoned world, I realized how easily Places can be lost. Without any other industry but mining to provide jobs, Bodie residents fled to other areas when the gold ran out, leaving their ramshackle houses and belongings behind. It is the same phenomenon that has happened to many once wonderful Places around our country -- small towns when small farming died away . . . old town centers when the malls were built on the edge . . . cities like Detroit when their main industry disappeared. Bodie wasn't built to be sustainable I suppose. The houses were slapped up overnight and the weather at that high, dry, remote elevation is not meant for pleasant living. It was built as a short-term place where vast sums of money could be made fast. Perhaps building around short-term gains is a precursor to building No Place, but aside from choosing to build in locations appropriate for the long term, perhaps one of the best things that we can do as a nation, as leaders of our towns and cities, or as concerned citizens to sustain our beloved Places is to ensure they continue to have the diversified industry and progressive foresight to avoid the fate of Bodie. excellent points and the details are more precise than elsewhere, thanks. It took me a while to search on the net, only your site unfold the fully details, bookmarked and thanks again. Superb blog post, I have book marked this internet site so ideally I’ll see much more on this subject in the foreseeable future! A space that is an integral part and an extension of the natural world around it, yet reveals the individuality of those who reside there and allows people to interact meaningfully to create a deep sense of belonging.